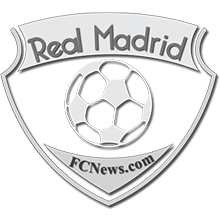 If there was ever any World Cup competition that Madridistas will follow with keen interest, it should be Russia 2018. Why? 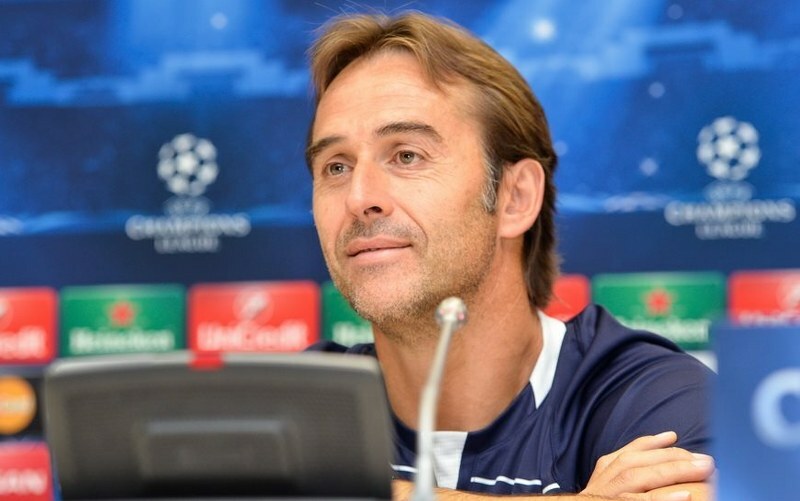 In comes Julen Lopetegui! The eyes of the Madrid faithful will surely be on the performance of the Spanish national team in the course of the tournament. This is due to the fact that the man at the managerial helm of La Furia Roja will be the one on the touchline at the Santiago Bernabeu in a few weeks and possibly the next three years. Julen Lopetegui was shockingly announced as the next Real Madrid manager on a three-year deal on Tuesday and will replace Zidane after the World Cup tournament in Russia. But then, who is Lopetegui? What has he achieved in football management? What prestige has he garnered in the game? Well, these questions would have been brooded on when Zinedine Zidane was appointed as manager, although he had the added advantage of being a legend at the Bernabeu. We know how it ended. 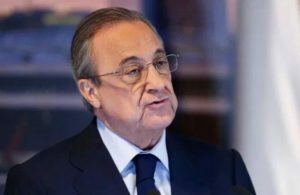 The choice of manager has shown that the Real Madrid hierarchy have decided to look beyond what one has achieved, but rather at what one can offer. Others have tried such moves and it worked, and Real Madrid are no strangers to the move either. They tried it with Zidane, it worked. Barcelona tried it with Pep Guardiola, it also worked. 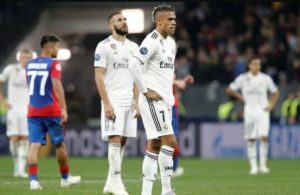 But then, is Lopetegui really what Los Blancos need at the moment, after the blazing trail that Zinedine Zidane has left behind? This is no criticism of the man’s performances in the past, but it’s a fact that he failed to meet demands at Porto for two seasons on the domestic scene from 2014 to 2016 before his departure from the club. It’s a fact that his only managerial triumphs are with age-grade Spanish teams. Regardless, Lopetegui now has a decent chance to prove how well he can handle the Madrid team with his performance with the Spanish team. This has provided him with the chance to work with some of his players, and some of his potential rival players too. All eyes will be on the brand of football to be adopted by Lopetegui’s Spanish side, their dominance in games, their attacking and defensive strengths, their character, and the attitude they will put up when the going gets tough. The performance of the Spanish team in Russia 2018 will surely give a clue on how Madrid will be set up in the future. 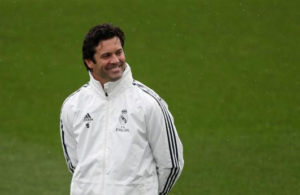 However, there are still some positives that can be derived from the appointment with regards to the La Liga. 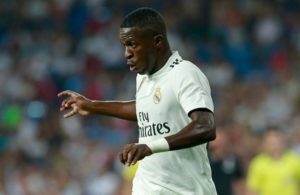 Lopetegui has the chance to work with a good number of key opposition players and will definitely be taking notes on how to exploit the weaknesses they show in his Spanish side when he takes charge at the Madrid dugout. Hopefully, the decision by the Madrid hierarchy pays off as they expect. Meanwhile, eyes will be on how he handles Cristiano Ronaldo’s attacking threat when Spain face Portugal in the competition. Funny enough, he and Ronaldo might not be getting off to a good start as they’ll be opponents at the World Cup. That’s humor though.